In our workshops, combining passion and tradition, we are able to get the best from the hearth’s products by using the finest natural ingredients, such as the best olive oils and the most fragrat aromas. The porcino mushroom is the king of our products: preserved under oil, dried or as the base for our exclusive salses. 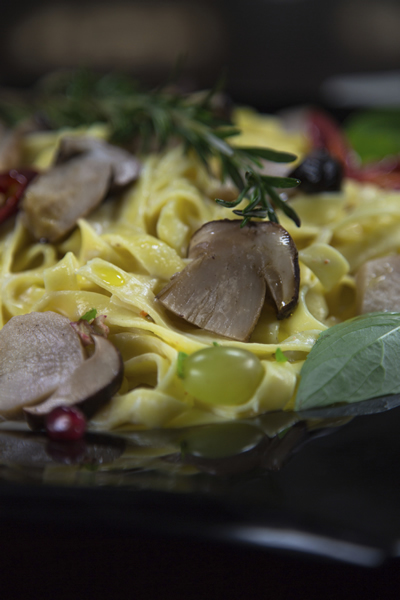 To discover new and exciting tastes, we reccomend you to try different oil preserved mushrooms: chiodini, gallinacci, cicalotti, sanguini, funghi di muschio, etc. We also offer you a broad range of oil preserved products: sun dried tomatoes, artichokes preserved accordigly to the ligurian tradition, filled peppers, anchoves and tomino cheese; salses for you bread or for your pastas; and to finish on a sweet note, jams, honeys and many more products that will convince you this is not just marketing!